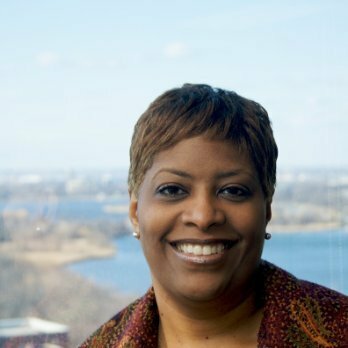 Today on CauseTalk Radio, Megan and I talk to Icema Gibbs, Director, Corporate Social Responsibility, for JetBlue Airways, about JetBlue for Good. The goal of JetBlue for Good is to inspire humanity – both in the air and on the ground. It's focused on giving back in meaningful ways in the communities the airline serves and to inspire others to do the same. JetBlue's signature program, Soar with Reading, that was created six years ago. It's goal is to bring books and reading to poor communities. Why it's important for businesses to be involved in public/private partnerships.